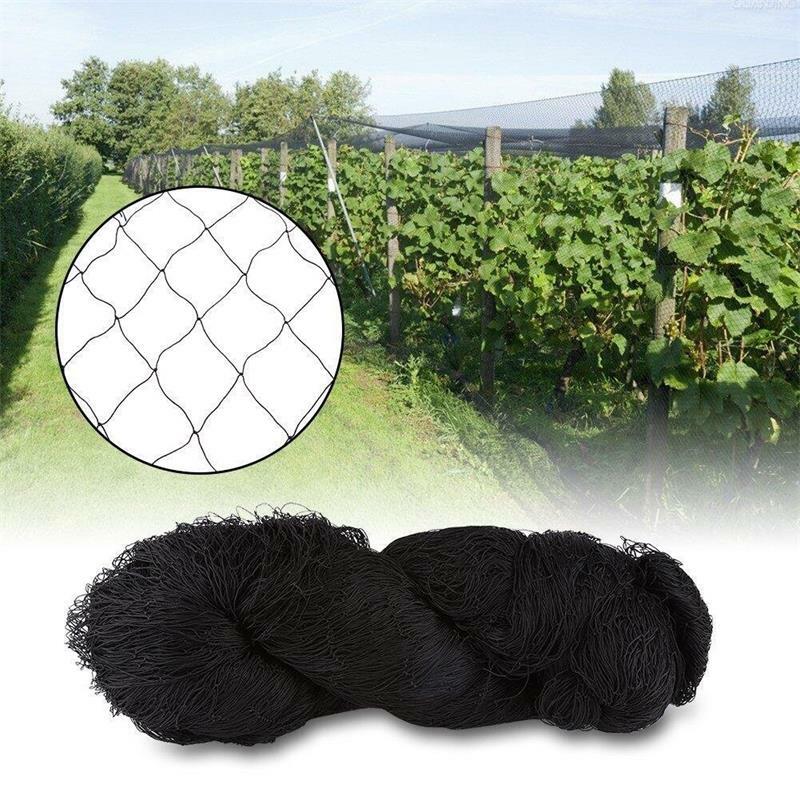 Huaxing Nets Provides high quality Crop netting for all over the world. All the above dimensions can be customized. 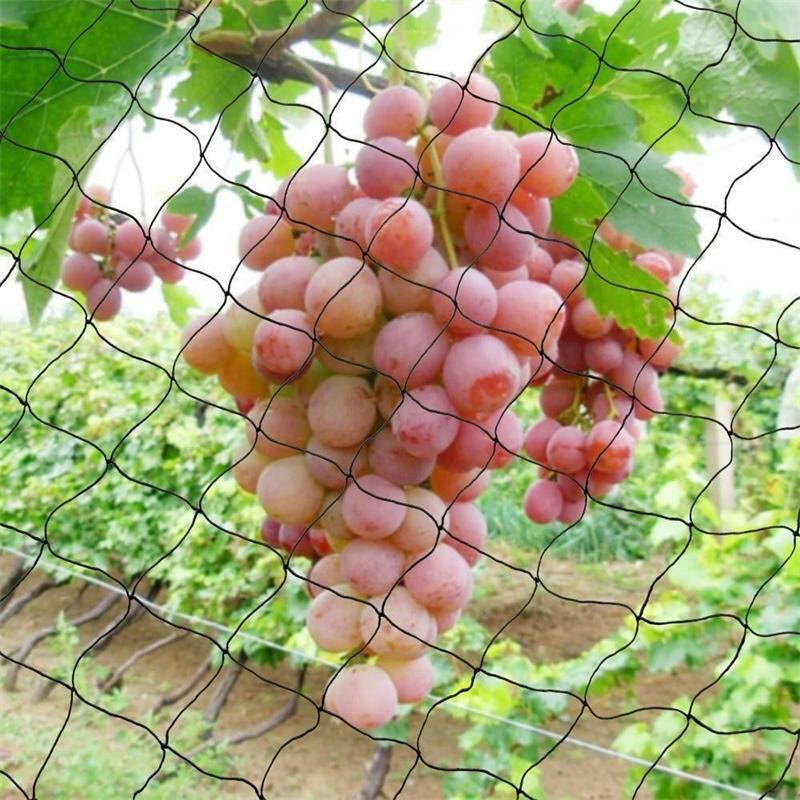 Overhead Crop Protection Bird Netting consists of a suspended, full enclosure application and is ideal for blueberry netting, strawberry netting, saskatoon berry netting, vineyard netting and other crop protection against birds. Commercial small fruit growers are feeling the effect of growing bird populations , with birds eating or damaging the fruit , with some blueberry growers reporting up to 50%crop loss due to birds . Now , growers have the option of overhead bird netting. The netting completely shields your crop by the placement of nets on safe canopies attached by wires running through the edge meshes. The high quality fabric net stays for the complete harvest cycle protecting your produce from predators. Post initial installation ,almost no labor expenses need to spent in maintaining these nets you can adjust it conveniently in accordance with the climate .You will not require any machinery or any expert assistance whatsoever installing these nets. At season’s end, the netting is pulled to the end of the field and covered with something like black plastic shrink-wrap to protect it from the elements. In the spring, the netting is unwrapped and pulled back into place. Using overhead crop protection bird netting will result in a huge return on your investment through increased crop yield and allowing fruit and berries to reach their optimum ripeness and sugar contents.